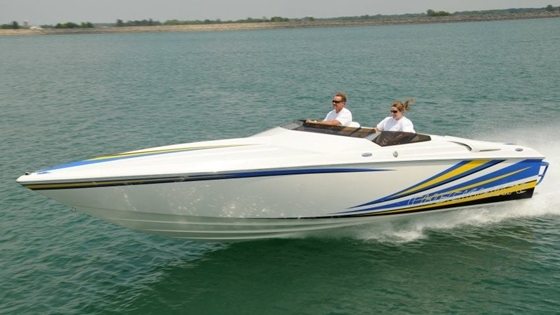 Super clean boat with upgraded factory graphics, great looking package with full yellow hull and deck. 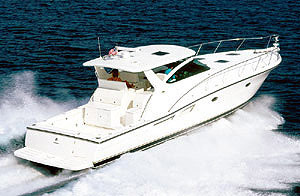 Powerful and dependable Mercruiser 496 Mag HO – 425hp with polished headers, switchable thru hull exhaust, dual ram trim tabs, upgraded Whipple computer service. Strong runner with only 426 hours on meter! Clean freshwater use. Includes a Loadmaster tandem axle trailer. 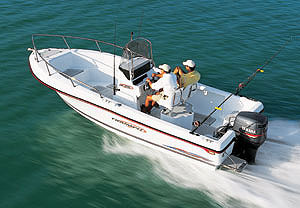 Other features include Bravo One drive with SS prop, dual batteries, depth finder, Shorepower with battery charger. 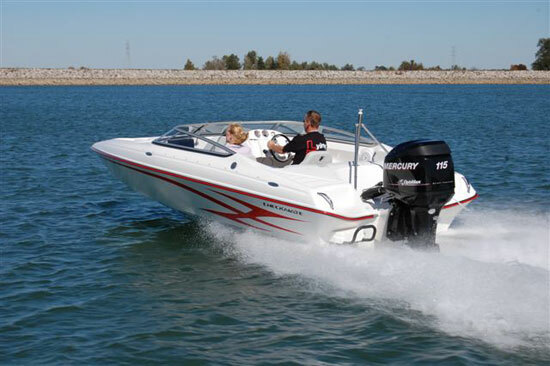 Tilt steering helm, compass, Mercury red bezel gauges, drop down bolster seats, performance style split shifters with power trim on handle, ski tow eye, drop down swim ladder, SS pull up cleats. Snap on cockpit cover. 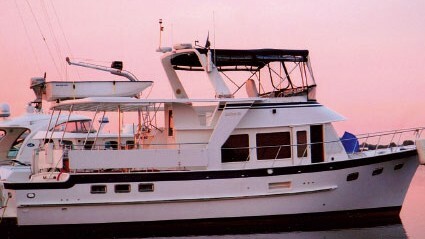 Cuddy cabin with salon seating, vee berth for sleeping, deck hatch, and a storage space that accommodates a porta potty. Fresh fluids and Seawater pump impeller service. 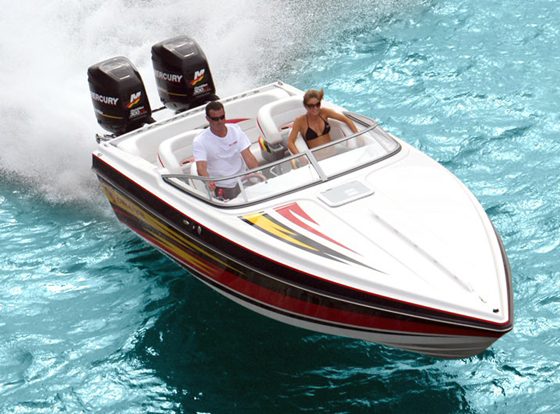 We have dyno tested and inspected this boat! FIRST $29,999 TAKES IT HOME! Located in Morris, IL , 815-941-2220 for more info.